MOSCOW (Sputnik) - Moscow believes that the development of the Iranian missile program is Tehran's sovereign right, and all the issues arising in this regard should be resolved without pressure, especially military, at the negotiating table, Russian Deputy Foreign Minister Sergey Ryabkov told Sputnik. The United States US wants to conclude an agreement with Iran that will take into account both, nuclear and intercontinental ballistic missiles (ICBM), Special Representative for Iran Brian Hook said in remarks at the Hudson Institute on Wednesday. 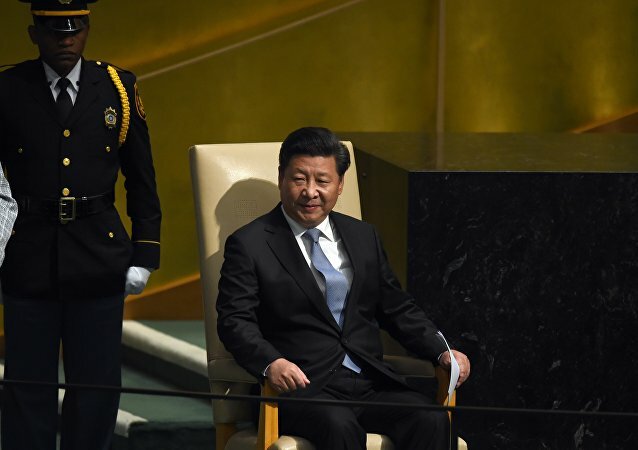 While Russia and the US are trying to settle on a common approach to the ongoing war in Syria, the US media is wondering why the world's 'third key actor in the new global strategic triangle', China, is demonstrating 'apparent indifference' in its response to the conflict. 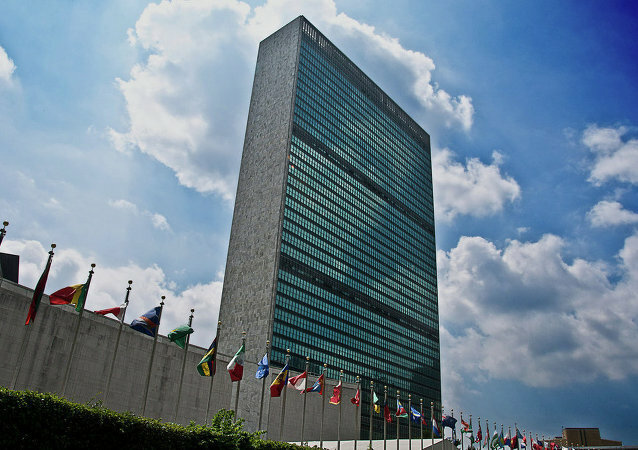 World leaders are holding their annual debate in New York as the United Nations General Assembly went into its jubilee session to mark the 70-th anniversary of the global body and to define its role in the present day world. 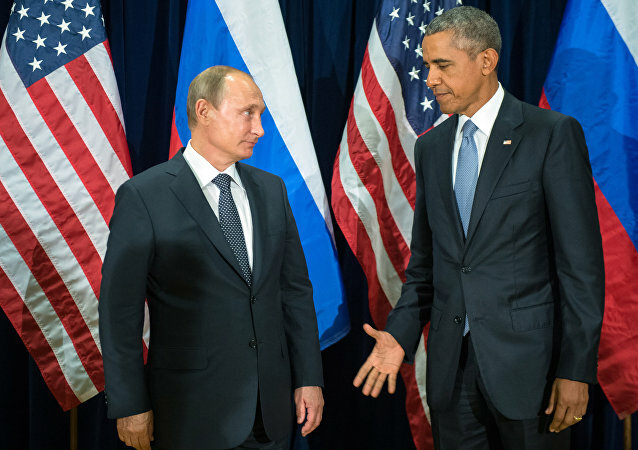 After a year of suspended personal contacts, Presidents Putin and Obama met on the sidelines of the UN General Assembly to address Syria, Ukraine, and the other most pressing issues. 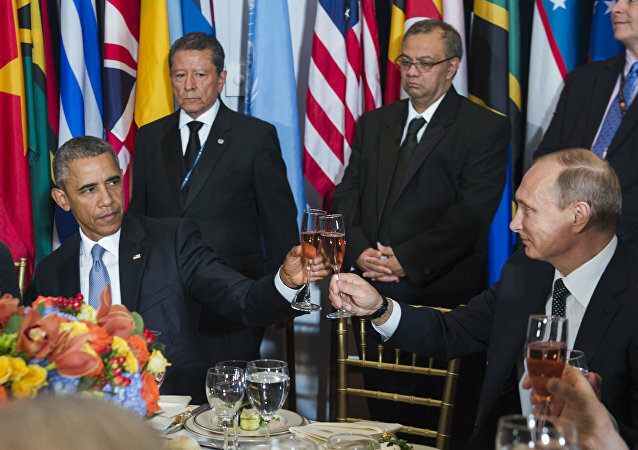 Shortly after the meeting Russia launched airstrikes on the Islamic State terrorists in Syria. Accusing Israel of violating international agreements, Abbas declared that the Palestinian Authority "cannot continue to be bound by these agreements with Israel." 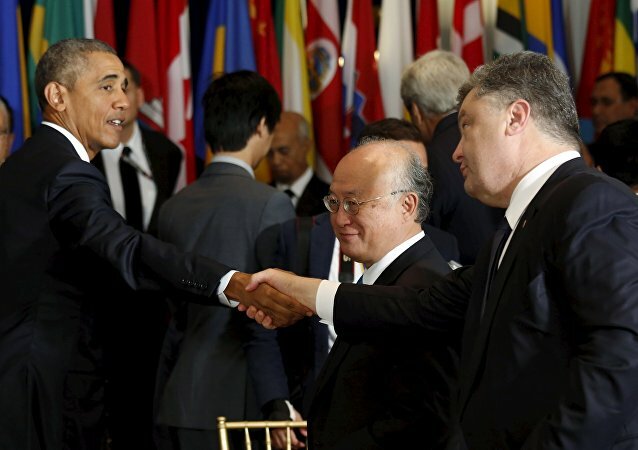 The head of the Russian Lower House's International Affairs Committee has noticed that while President Obama held serious discussions with President Putin on the sidelines of the UN General Assembly, he exchanged only a few brief words on the move with the Ukrainian head of state Poroshenko. Representative of Ukraine confirmed the meeting on the issue of the 2014 crash of Malaysian flight MH17 was taking place and was attended by Kiev administration officials, including the Deputy Head of Administration. 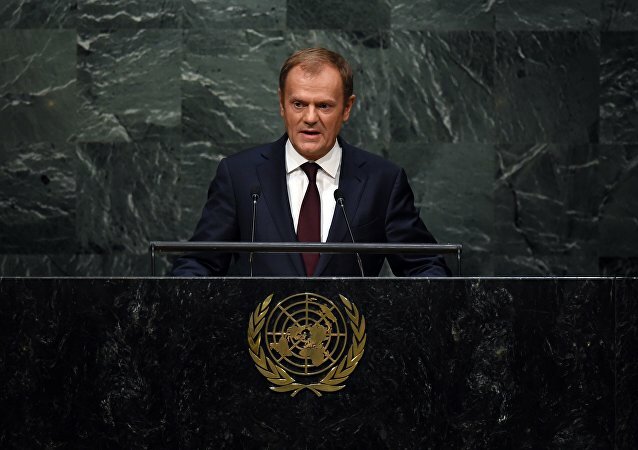 European Council President Donald Tusk said that the migrant crisis in the European Union has global dimension and demands a global solution. 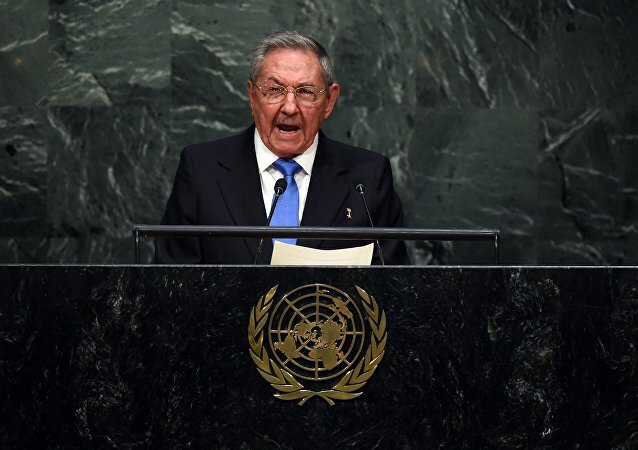 The Cuban foreign minister Bruno Rodriguez Parilla stated that differences between nations "should be settled in accordance with international law and peaceful means." 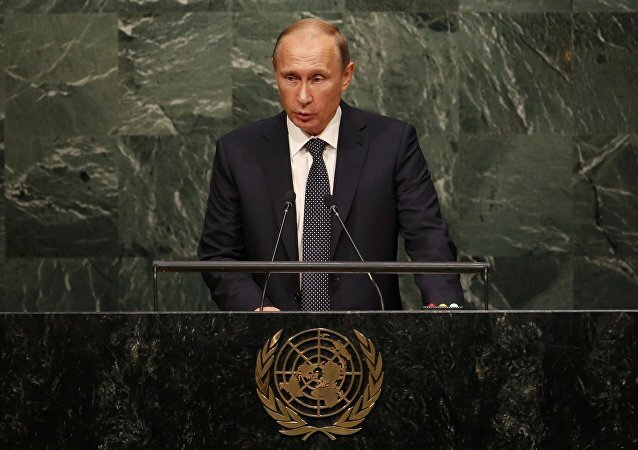 The Western media has assessed President Putin’s speech at the UN General Assembly, mostly comparing it to that of President Obama; the comparisons turned out not in favor of the American head of state. Here are just some of the evaluations. 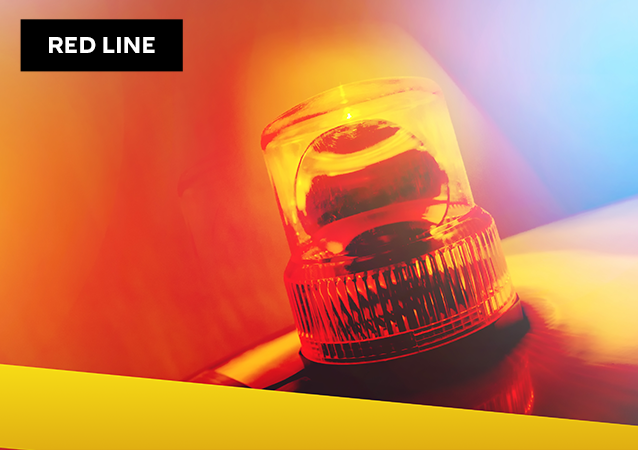 World War II was terrible in many ways, and has highlighted the problems the global status quo, politics and economy were no longer suitable. The League of Nations, founded in 1920 as a result of the Paris Peace Conference following the First World War, failed to prevent the second one. It was dissolved, and something had to take its place. The United States must restore Havana’s control over Guantanamo Bay and lift decades-long sanctions against the island nation, Cuban President Raul Castro said at the UN General Assembly on Monday. Hassan Rouhani addressed the United Nations General Assembly on Monday afternoon, discussing matters such as the Hajj pilgrimage disaster and the Iran nuclear deal. The history of the UN General Assemblies saw quite a few memorable speeches delivered by prominent politicians from all over the world. 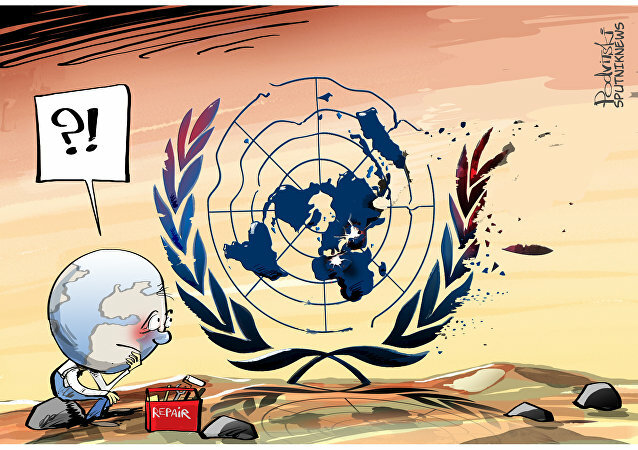 However is the UN still a powerful organization once founded to maintain peace and stability? Putin said consensus was never the main goal when the UN was founded. 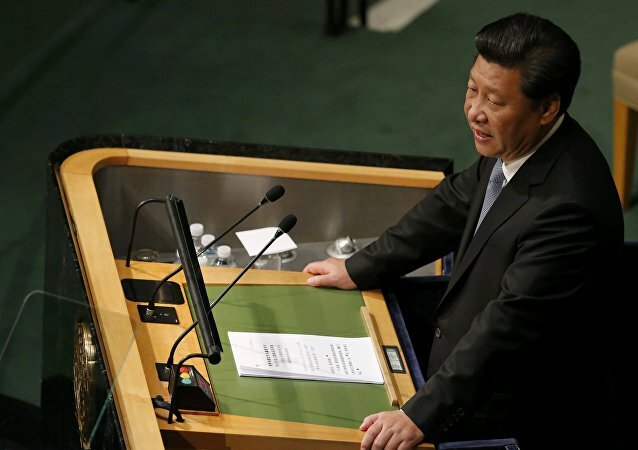 Chinese leader Xi Jinping said that the "law of the jungle" cannot be the model of interaction between states.